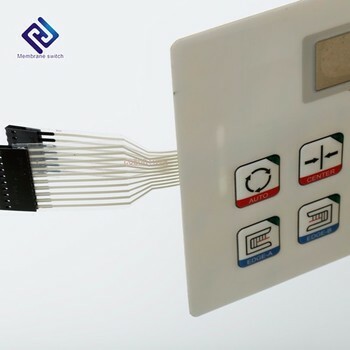 2.Plastic bubble bag for tactile membrane keyboard (inner) . 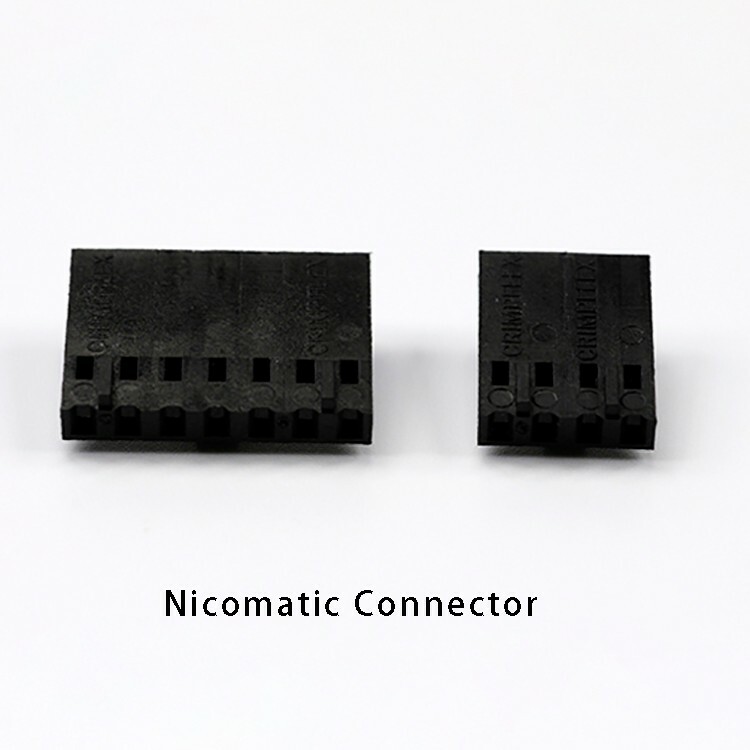 The most commonly used base materials are autotype polyester and polycarbonate. die cutting window,clear window ,colored window. Pantone and RAL color matching system. screen printing or digital printing. 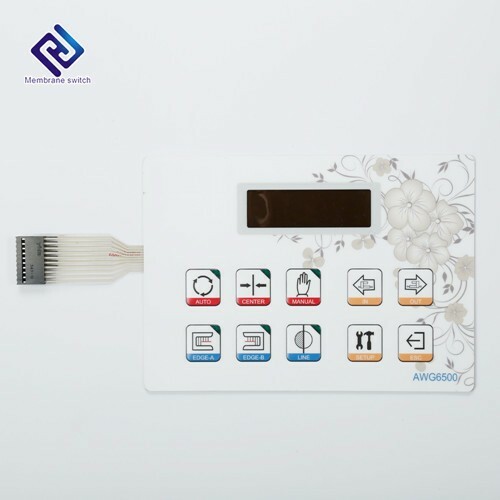 Notice: We have the capacity to provide you membrane switches with other special requirements, such as Shielding, Transparent Windows, Touch Screen, Drop Gum,Glass Cover, Embossing, Embedded LED/LGF, UV glossy/matte/textured, backlingt, with support back panel etc. The most widely used materials are polycarbonate and polyester. The material loses its chemical resistance if embossed. 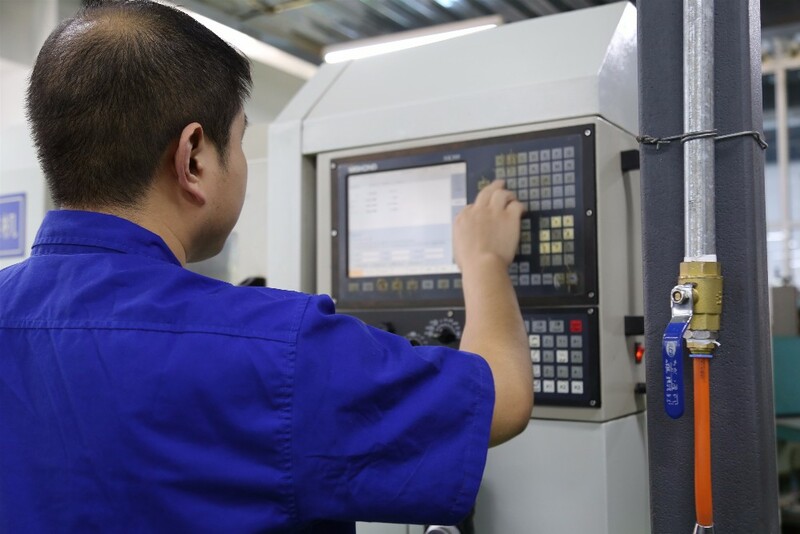 MEIBORUI was established in 1990 with a history of almost 27 years. 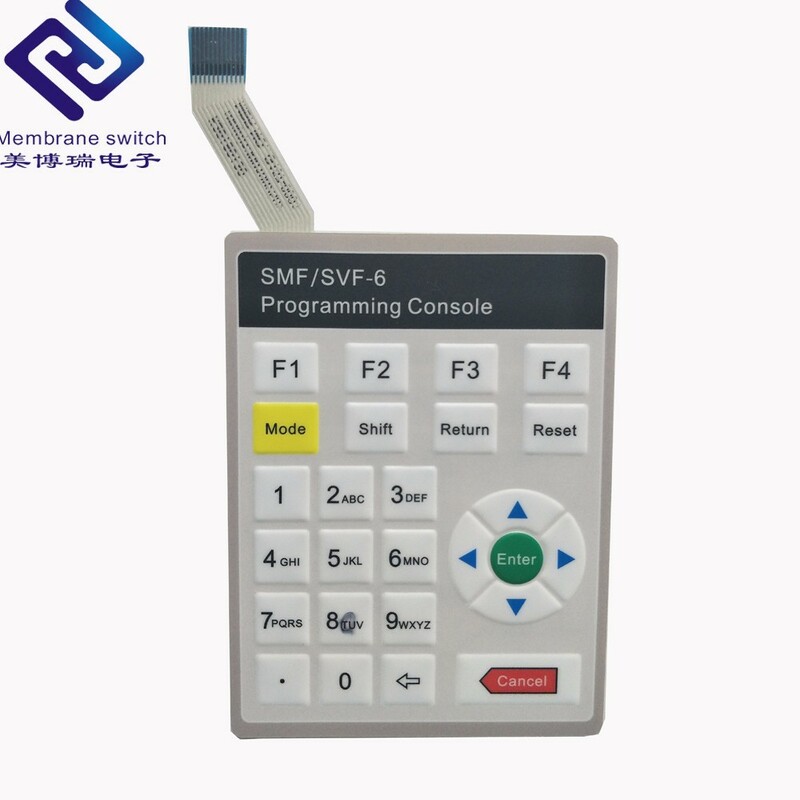 We mainly engaged in manufacturing and researching membrane switches, membrane panels as well as other correlate products. 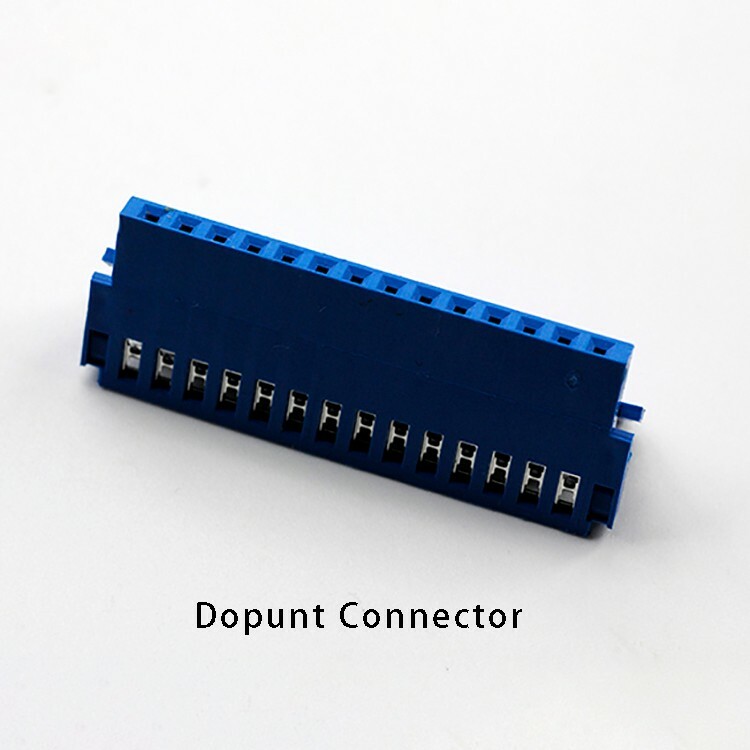 Our products are widely used in industrial control, household application, instruments and apparatus. 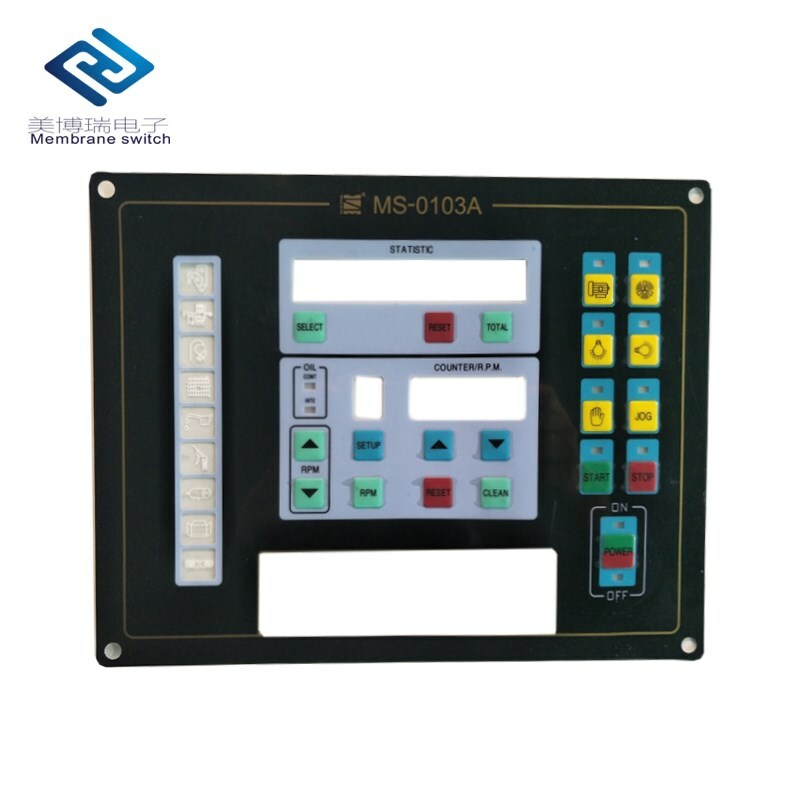 Our company is located in Xianghe County Langfang City Robot Industrial Harbor, Building C10 with 5 floors and the floor space is about 2300 square meters. Total asset reaches to twenty million Yuan. 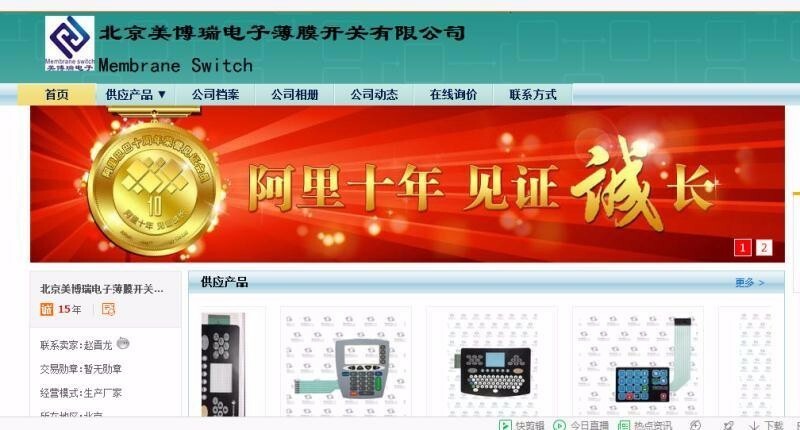 We have 200 staffs and annual sales has reached to 30 million Yuan. 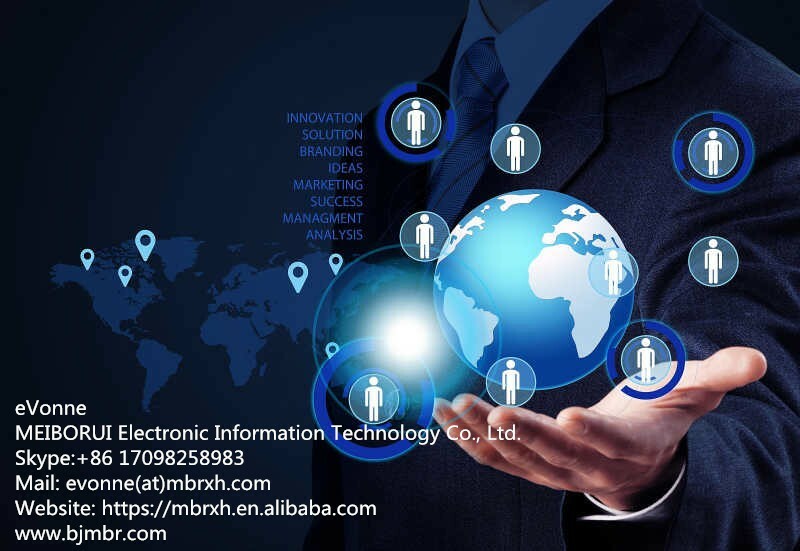 Since 2002, MEIBORUI was the member of Alibaba Trade Pass. 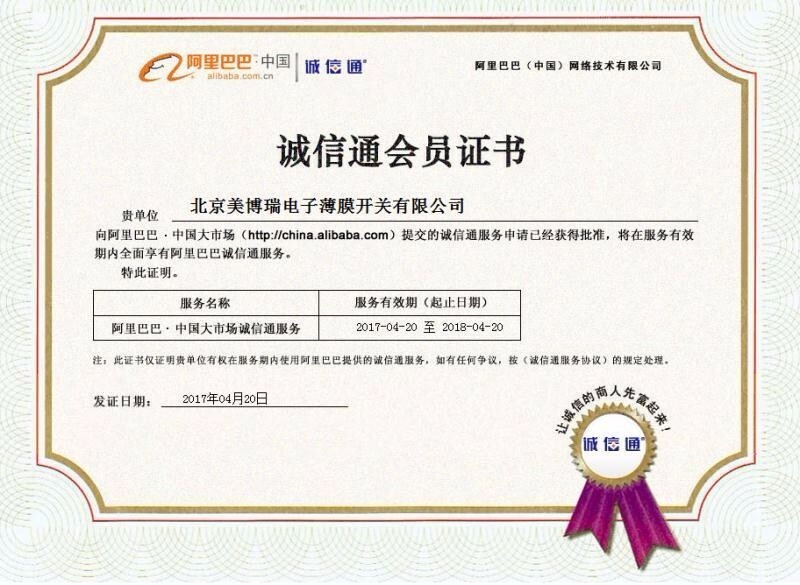 We are very proud to be the golden member of Alibaba Trade Pass for 15 years, which is the pioneer in the same field. 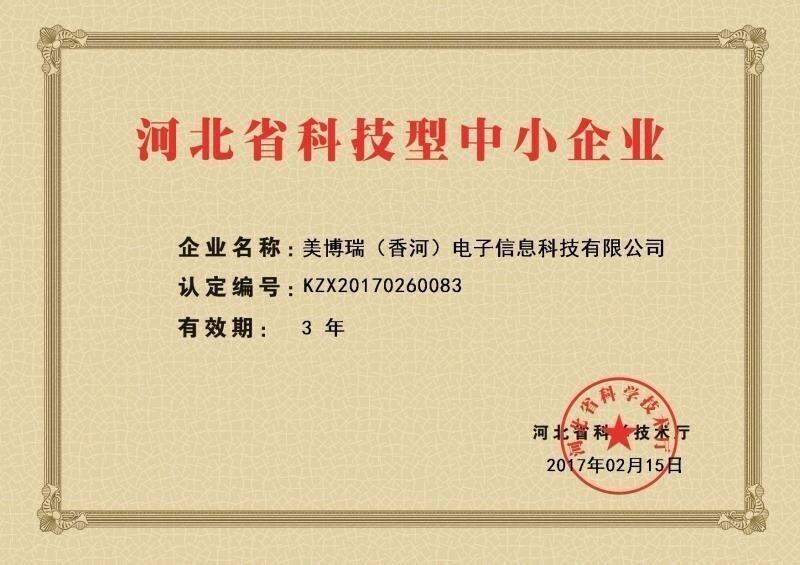 Recently we get the high reputation and the certificate of Small and Medium High-tech Company of Hebei Province was awarded by the Science and Technology Office of Hebei Province. Alibaba proved our growth ten years ago. 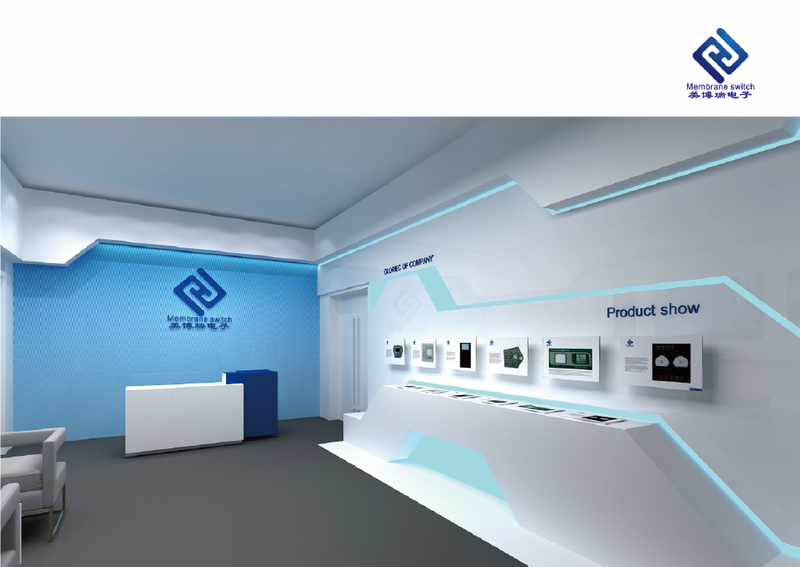 From establishment, our company is continuously expanding and our products won the international market's recognition. 1. We can quote competitive price with good quality products. 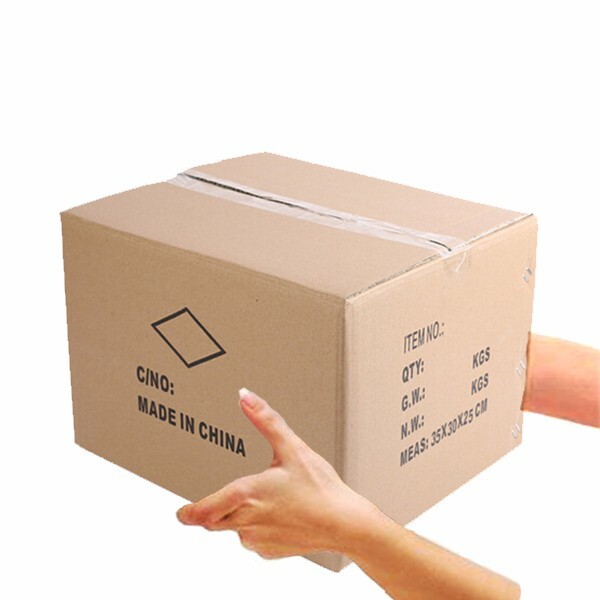 4.Good packing to avoid any shipping problems. 5. Small order is accepted. 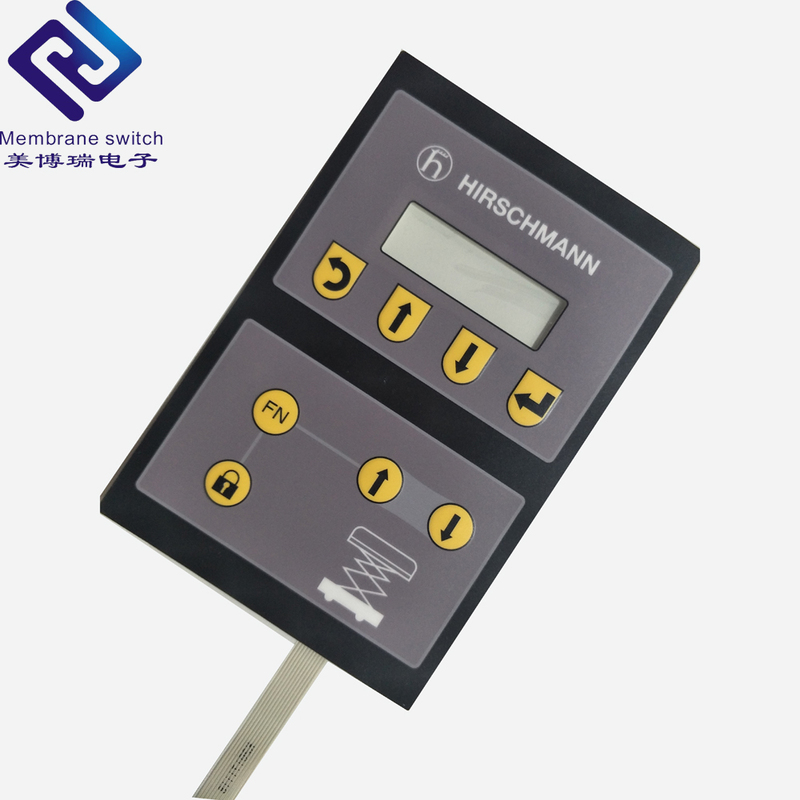 Q: How to order membrane switch? A:You can tell me your size. 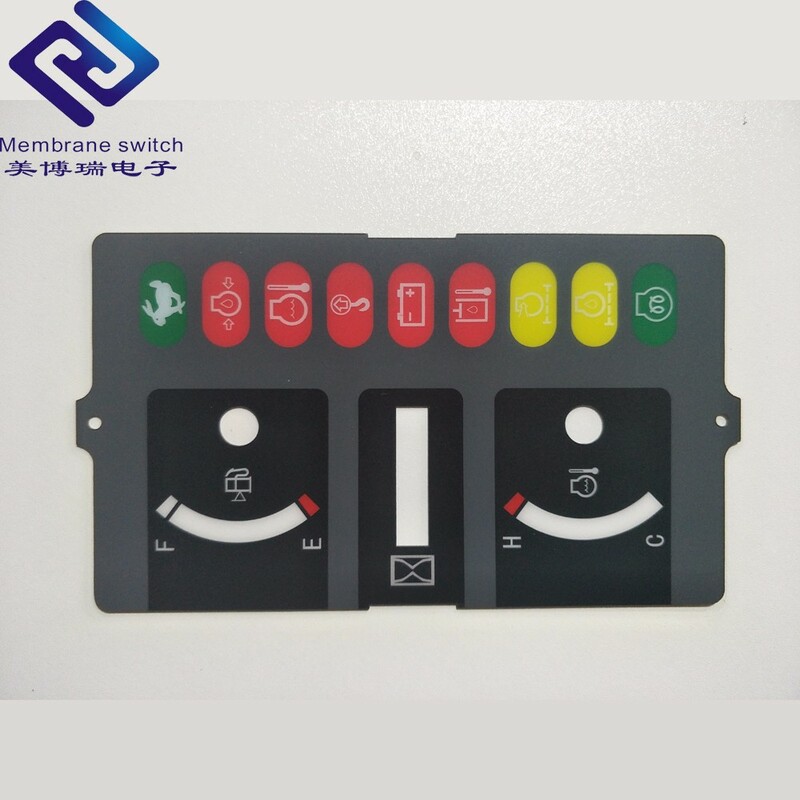 color .material,surface,finish,rear adhesive, etc. You'd better send me the drawing together with panton color or RAL color. Q:what is the delievery time? 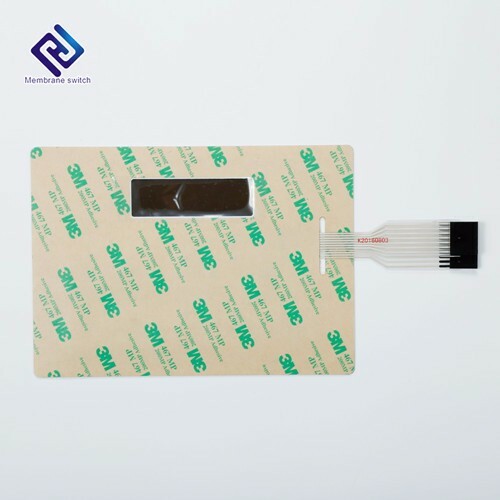 A:The sample time is about 7-10days.The quantity order would take 1-2 weeks.For complicated product should take 1 more week. Q: Shall we supply samples? 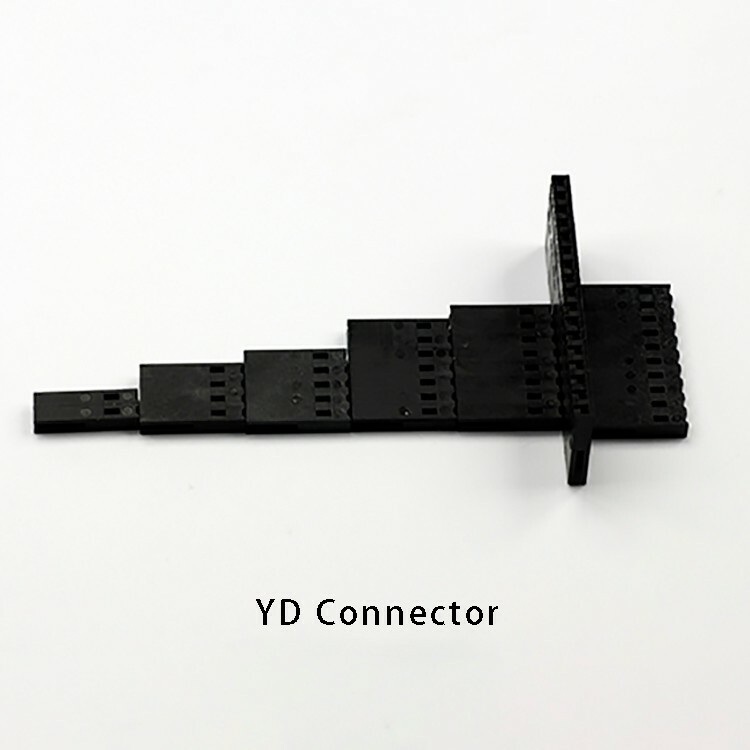 A:Yes, but freight collect.Most of the item is customzied order.so it need molding charge. Q: What is our payment term? 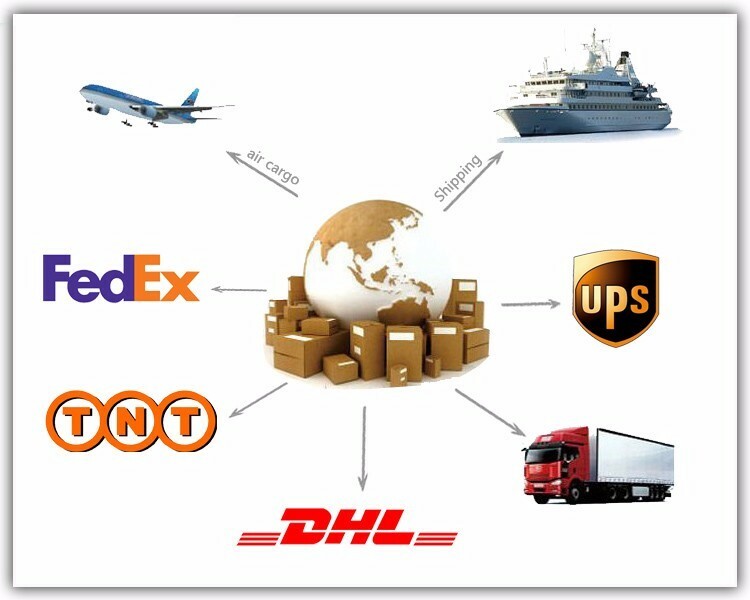 A:As the client need, we mainly receive trade assurance, TT, west union etc. 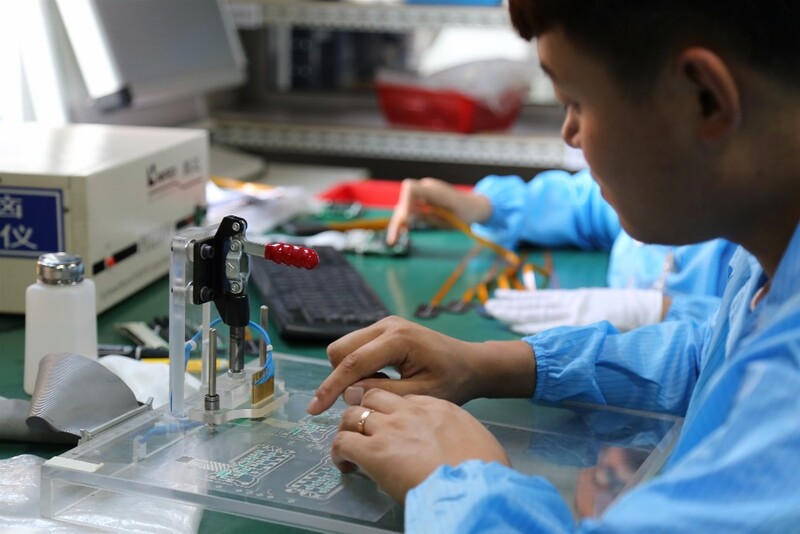 The supplier has delivered 89.7%% of their orders on-time in the last 180 days.